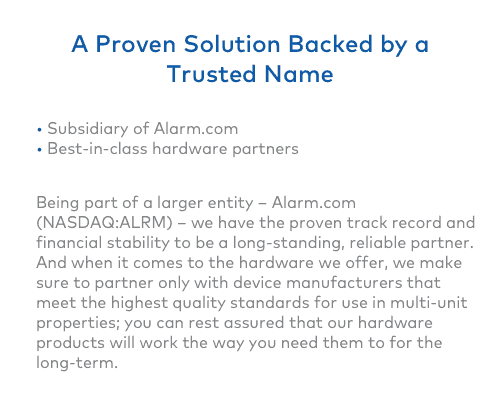 Sign Up For an Exclusive Free Demo! 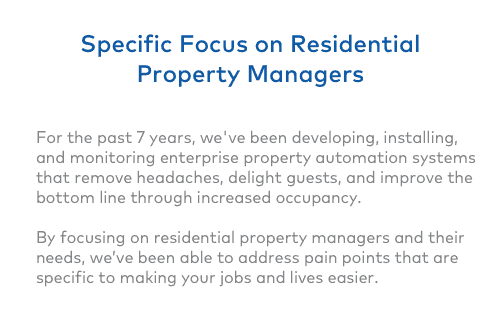 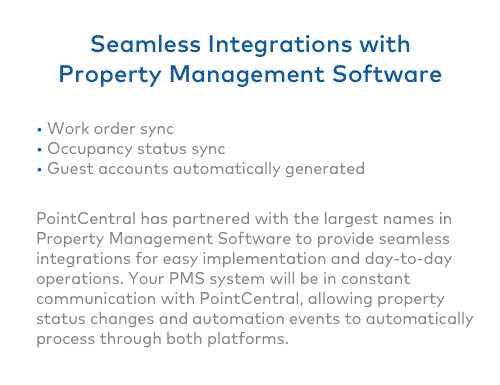 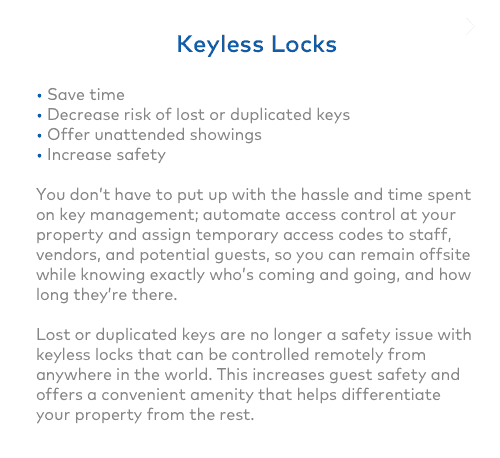 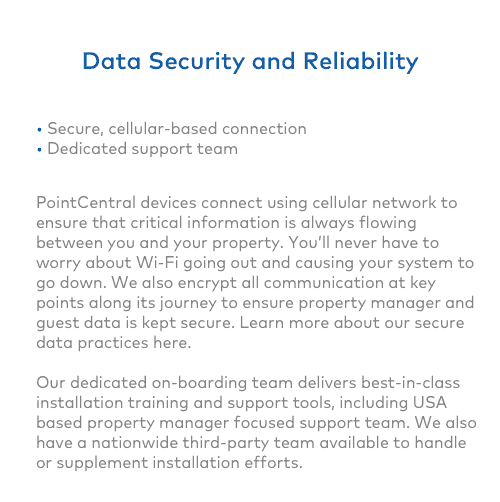 PointCentral solutions help you cut your energy spend, eliminate keys, track access, and receive important property information – from a system that is easy to implement and easy on your budget. 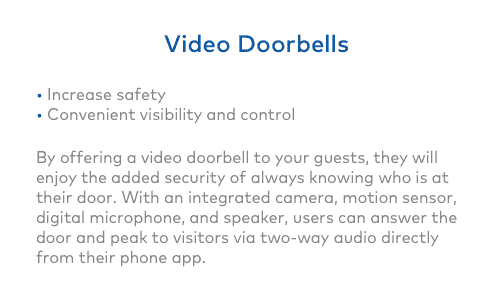 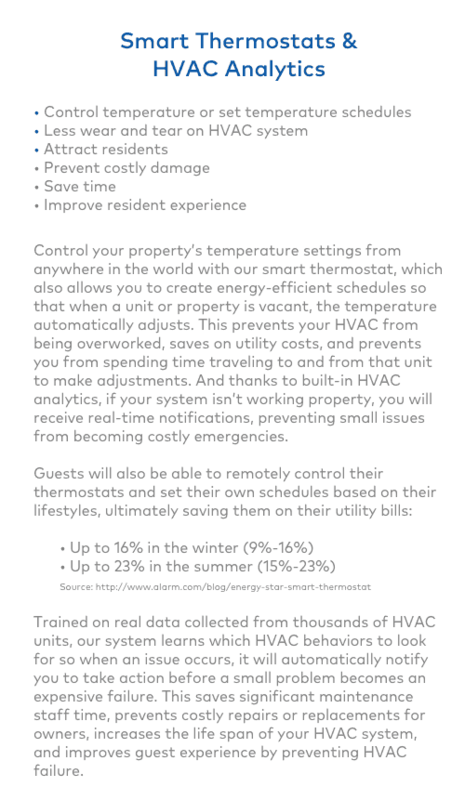 Your life is about to get a whole lot easier.